I know how overwhelmed I feel with the choices of supplements when I go into a health food store and I am an experienced Registered Dietitian with a Masters degree in Nutrition! dozens of manufacturers and brands! Guide you by providing information on food, nutrition, and health and how dietary supplements can enhance a healthy diet and lifestyle. Help you navigate by vetting and hand selecting a manageable group of high quality practitioner level nutrition supplement products for “everyday living” and offer them through this website. Offer products that help with basic bodily processes like healthy digestion and elimination, gut microflora balance, immune support, joint and soft tissue health, heart health, and to help address common chronic conditions such as pain, inflammation, insomnia, and constipation. Share my ongoing learning with you. 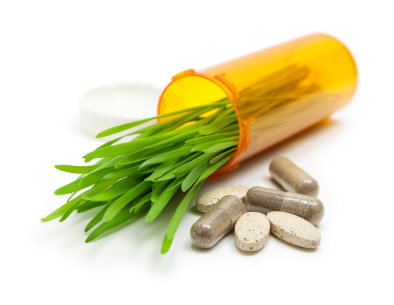 I learn from your questions and experiences with dietary supplements.